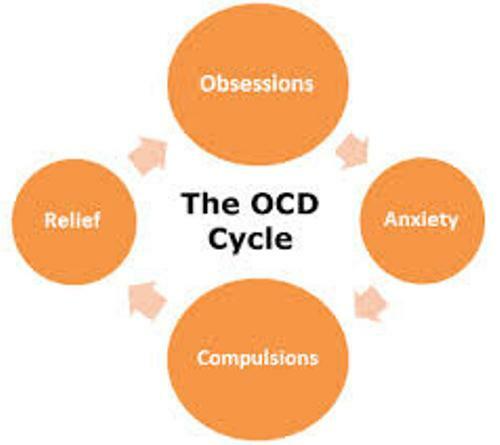 People who have OCD will experience a significant distress for at least one hour in a day. In most cases, it happens more than an hour. Do you know that 1 in 100 children and 1 in 40 adults suffer from Obsessive Compulsive Disorder? It is mostly affects the people in the age range of 15 to 44 years old. It is also included as one of the top 20 causes of illness related disability based on the report by WHO. If you look at some movies and TV shows, you can find that many characters are portrayed with OCD. But most of them display the wrong natures of OCD. They often exaggerate the symptoms. 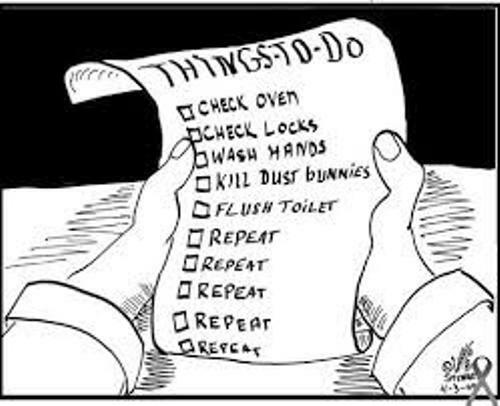 Most patients with OCD will do the repetitive action. They are used to avoid the distress. This repetitive action is called as the compulsion. The normal life of people will be interfered if they have OCD. You can feel the disturbing and unwanted feeling because of the uncontrollable impulses, images and thought. 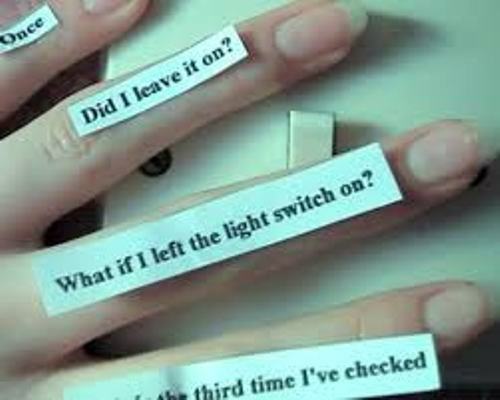 It is not easy for the patient of OCD to filter their own thought. Let me give you an instance about it. If you always think about germ the whole day, you will have the fear to be contaminated with germ on the public areas and at home. You become obsessive about germs. The normal people always consider the behavior of OCD patients is irrational. The only way that the patient can avoid the disturbing feeling is by performing the compulsion. OCD Facts 8: how do you know that you have OCD? 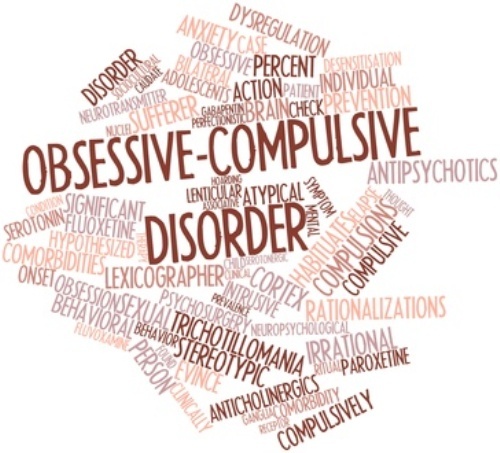 You need to know the symptoms if you want to know whether you have OCD or not. Even though people have performed the compulsion, the OCD still continues. If you do not perform the compulsion, it can result into hopelessness, anger and frustration. Can you find out the cause of OCD? It occurs because the brain of patient functions differently than the brain of the normal people. Check brain facts here. 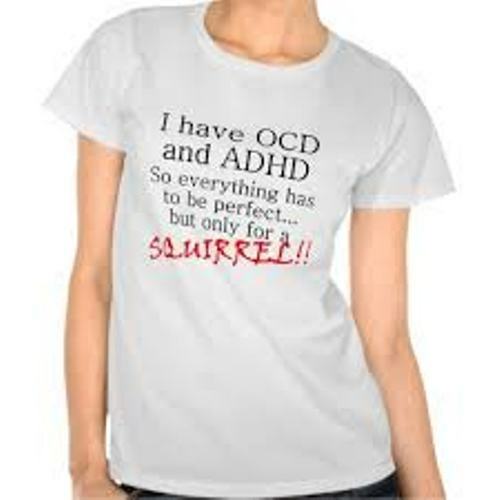 It is a wrong opinion if you think that OCD is caused by an illness. To determine whether you have OCD or not, you need to have diagnostic interview, not a laboratory test. What do you think on facts about OCD?